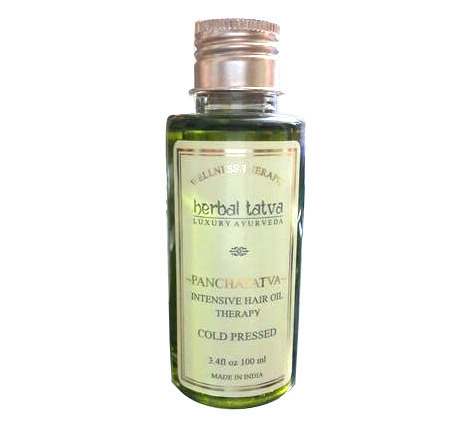 We have exceptionally positioned ourselves as a renowned company indulged in providing an unmatchable array of Panchtatva Hair Oil to the market. These offered oils are rigorously examined by our quality analysts on different aspects to guarantee their exceptional quality. Moreover, these can be obtained from us in various sized bottles to cater the changing needs of our customers in a satisfactory manner. 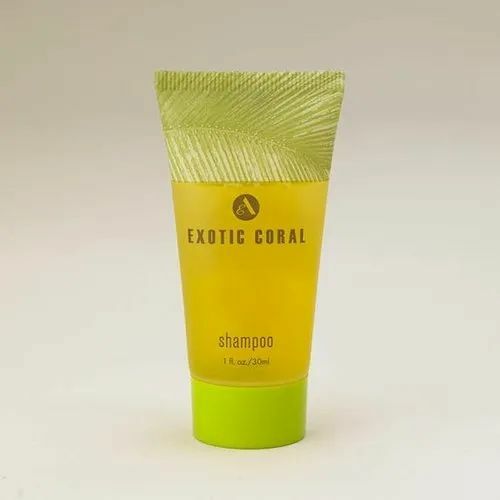 We have exceptionally positioned ourselves as a renowned company indulged in providing an unmatchable array of Panchkarma Hair Treatment to the market. These offered oils are rigorously examined by our quality analysts on different aspects to guarantee their exceptional quality. Moreover, these can be obtained from us in various sized bottles to cater the changing needs of our customers in a satisfactory manner. Packaging Details: Bottles in biodegradable boxes. 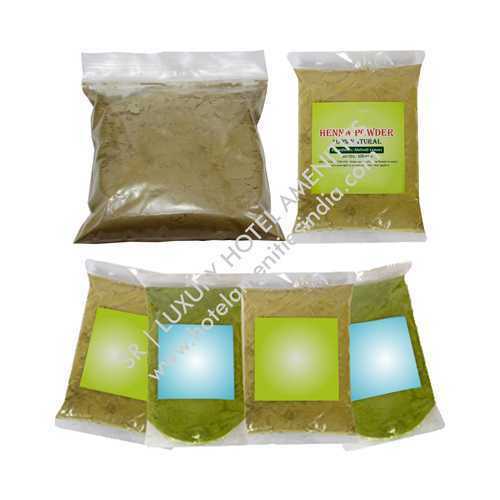 We provide 100% organic herbal henna hair colour made of fresh herbal henna leaves.Our Herbal Henna Hair Colour is 100% organic product and is made without using any sort of chemicals and good results. Our Floral Waters are compounded from a mixture of distilled water, Essential Oils and Absolutes. It is an excellent addition to the manufacturing process of skin-care and hair-care formulations. The characteristics of these waters are similar to those of their Essential Oils. Floral Waters are incredibly popular and versatile that they can be used as a deodorant, facial spritzer, body sprays, air fresheners, as a cooling agent, or in saunas. Prescribed in Ayurveda to promote tremendous support for Anxiety & Stress. Relaxes mind, Rejuvenates the Body and Increases it's resistance to stress, helps balance the imbalances in doshas. Owing to our immense industry knowledge, we are providing Moisturisers to our clientele. 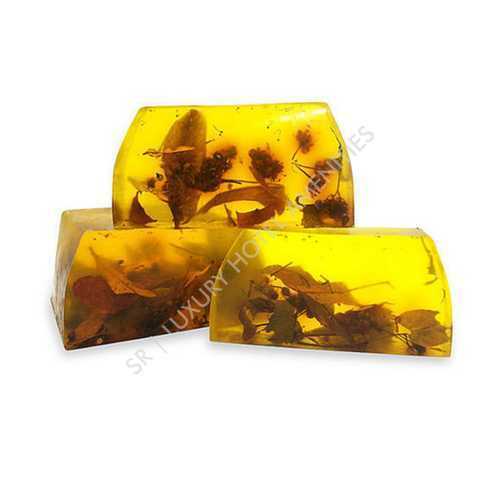 These products are made using the top quality of chemical ingredient, sourced from reliable vendors of market. Our experts use the advanced equipment and avant-garde technology to make this product at industry norms. These products are treasured in the market for their features like effectiveness, purity, longer shelf life and precise compositions. 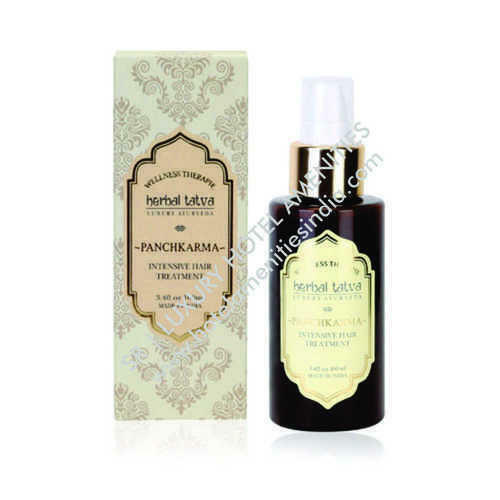 We have gathered huge recognizance by presenting highly demanded Ayurvedic and Organic Face Wash. The offered face wash is made from 100% Ayurvedic ingredients and specially formulated to offer a rejuvenating effect after gentle cleaning or removal of makeup. Featuring remarkable attributes to promote supple and smooth skin this face wash is suitable for all skin types. Fortified with the pure essential oil of rose and jasmine, the hydrating face wash is accessible from us in customized capacities at a competitive price. 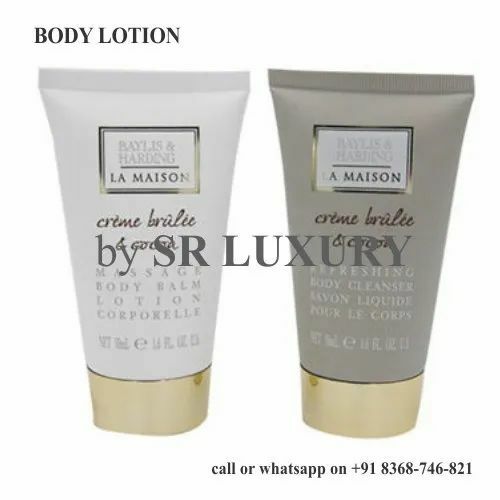 SR Luxury Hotel Amenities Body Lotion has a unique formula, based on Cocolipid, which makes it non-sticky in nature. It absorbs very fast & reaches to the deepest layer of skin. It contains Coconut Milk which locks the moisture in your skin. Nourishes your skin and keeps it soft throughout the day. Our Shower Gels are prepared with high-grade essential oils & herbs that are grown organically & picked only at certain times of the day when they are at their most potent. These products are prepared in accordance with worldwide quality standards. Our range is known in the market for their best performance and healthy shelf life without losing its potential properties. We also lay our attention on Designing & fine quality packaging. Glycerin is a natural humectant. It moisturizes and prevents moisture loss and is softening. 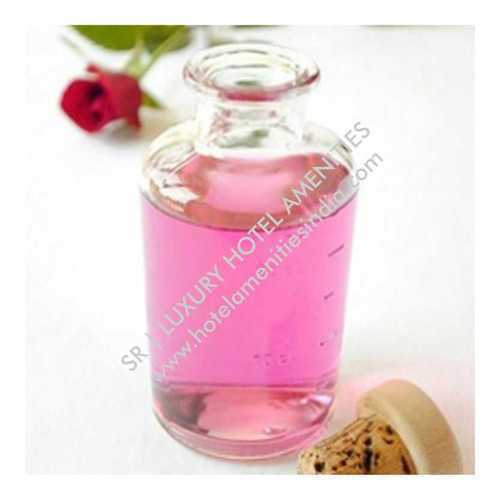 Reetha contains Saponin, as used in preparation of quality Ayurvedic cleansers. Vitamin E is an anti-oxidant and a natural preservative. Infusions of Organic fruit and flowers, natural spring water, and the by-products like Glycerin are retained, unlike most commercially made soaps. The refreshing scent of the natural ingredients, promotes a feeling of well being and harmony. 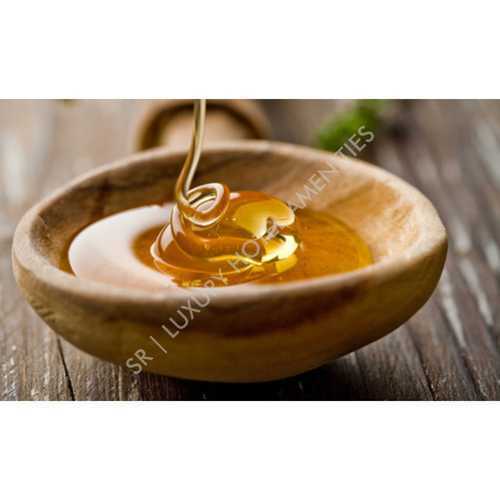 Facial Treatment Masks Madhulika Nourishing Honey Lep. ... A highly nourishing organic Honey Lepor Masque, made from the ancient Ayurvedic texts books which suits any skin type and rejuvinate your skin.